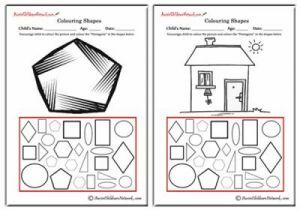 Tracing Pictures Worksheet consists of lines or shapes that a child can trace over and then they continue on to decorate and colour the picture. 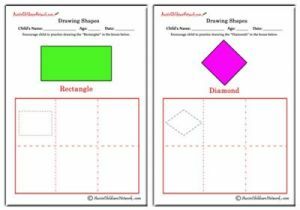 The skill of tracing over different lines or shapes is called pattern writing. 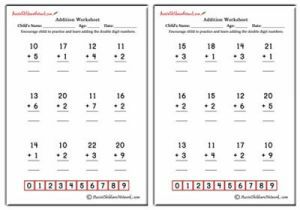 As a child practices pattern writing through copying and tracing lines and shapes, this will give them the confidence and the ability to write letters and numbers correctly.